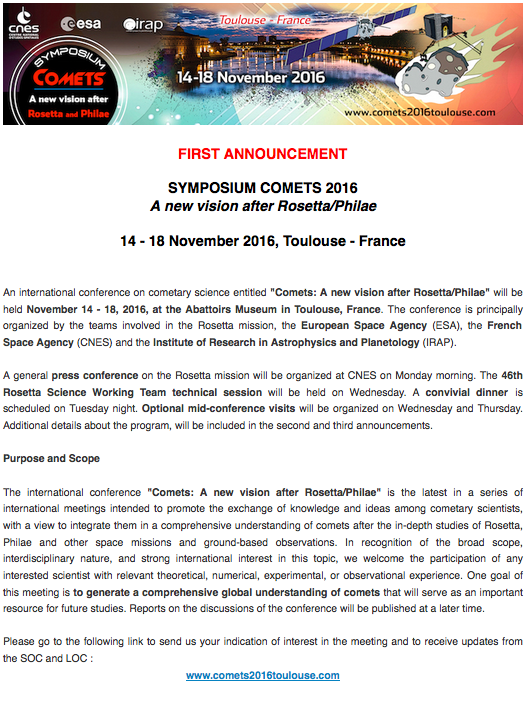 The international conference on cometary science entitled "Comets: A new vision after Rosetta/Philae" will be held from November 14 to 18, 2016 in Toulouse, France. The conference is principally organized by the teams involved in the Rosetta mission, the European Space Agency (ESA), the French Space Agency (CNES) and the Institute of Research in Astrophysics and Planetology (IRAP). 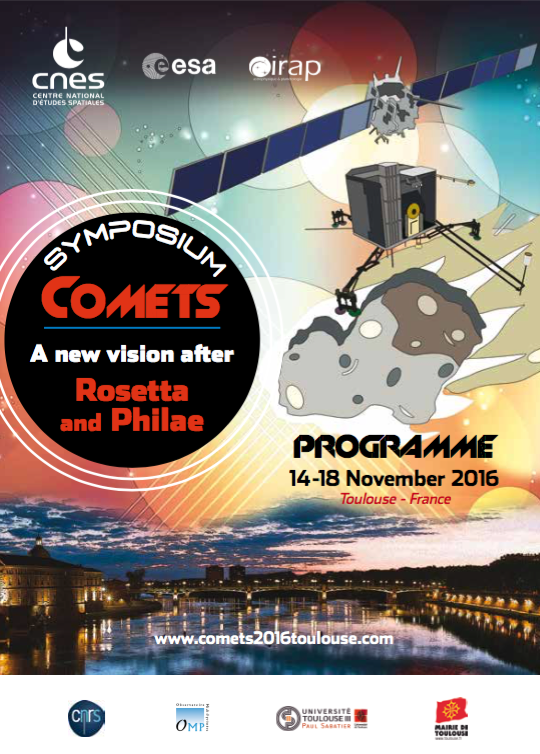 This conference is the latest in a series of international meetings intended to promote the exchange of knowledge and ideas among cometary scientists, with a view to integrate them in a comprehensive understanding of comets after the in-depth studies of Rosetta, Philae and other space missions and ground-based observations. In recognition of the broad scope, interdisciplinary nature, and strong international interest in this topic, we welcome the participation of any interested scientist with relevant theoretical, numerical, experimental, or observational experience. One goal of this meeting is to generate a comprehensive global understanding of comets that will serve as an important resource for future studies. Reports on the discussions of the conference will be published at a later time. The 46th Rosetta Science Working Team technical session will be held on Friday. 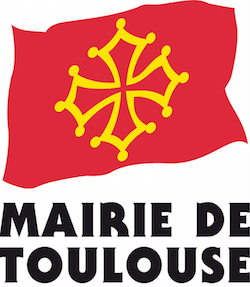 The organizing committee looks forward to seeing you in November and making your visit memorable and enjoyable in Toulouse! To receive all the information related to this Conference, please enter your email below. According to the Act of 6 August 2004 relating to the protection of individuals with regard to the processing of personal data, you may ask Insight/Outside (by postal mail to 39 chemin du vieux chêne, 38240 Meylan / France, or by email to webmaster@insight-outside.fr) to, as the case may be, rectify, complete, update, block or delete personal data relating to you that are inaccurate, incomplete, equivocal, expired, or whose collection, usage, disclosure or retention is prohibited.